The Kia SEDONA LX minivan has all the essential equipment needed for a family minivan coupled with good build quality. 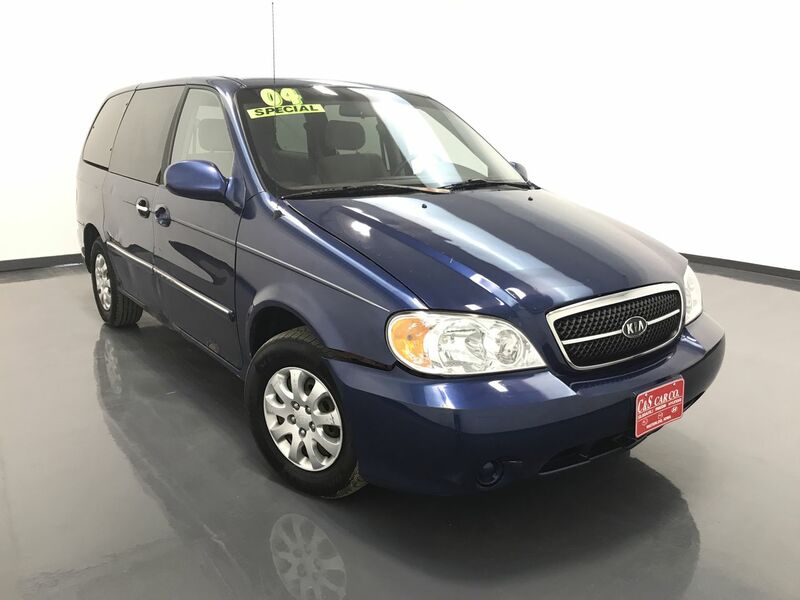 This Kia SEDONA LX has traction control, ABS anti-lock brakes, front and rear heating/cooling controls, and an AM/FM/CD sound system. Call C & S Car toll free at 866-212-8718 or locally at 319-291-7321.